The summer has come to a close and a new academic year has begun. Still, DELMIC has been preoccupied with several activities throughout the holidays. For those universities that are already making use of DELMIC’s products, we hope that new students and researchers are able to benefit from its systems this academic year. In the meantime, DELMIC has been continuously busy with outreach and education on correlative microscopy systems. 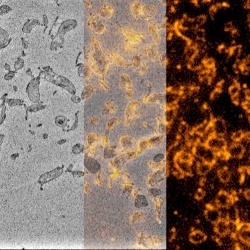 In particular, DELMIC has been active at several events and has been intimately involved with the knowledge dissemination on correlative microscopy. 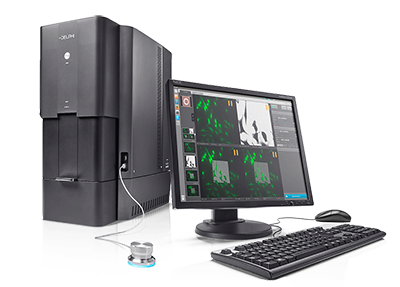 It has been a year since the Delphi system was launched at the 18th International Microscopy Congress (IMC) in Prague, on September 7, 2014. Since then, the Delphi has been very successful in terms of dissemination and outreach, as well as being widely recognized as a highly effective tool in correlative microscopy. DELMIC is proud to announce that it has won the 2015 Microscopy Today Innovation Award for the Delphi Microscope. Microscopy Today is a leading journal in the field of microscopy, and awards the prize annually to the most innovative products and methods.